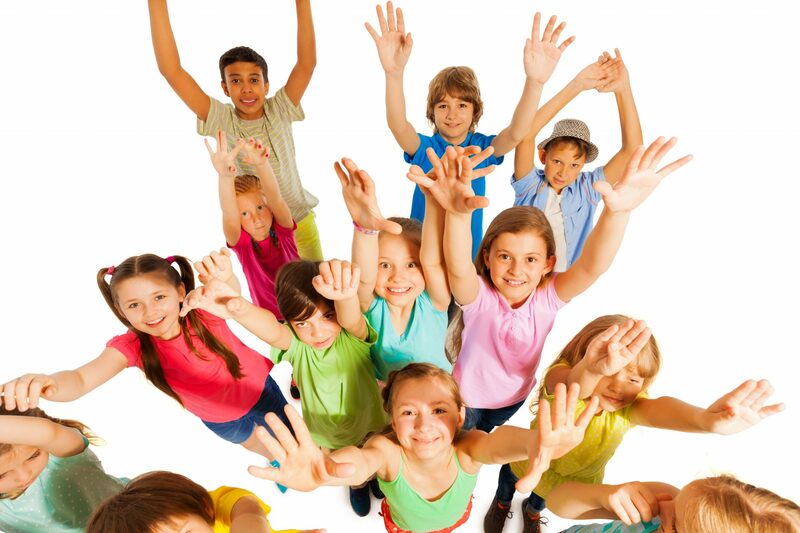 Demand excellence from your kid's after-school program! STEM Curriculum with serious substance sparks kids’ imaginationPassionate, Dynamic Staff provide campers with a steady stream of knowledge and inspiration. Our Innovation & Entrepreneurship approach teaches kids to embrace challenges, learn from mistakes, solve problems and create without fear. In our conducive environment, kids will love making their wildest ideas come to life. Pick your days based on your schedule and needs. STEAMSTEP is our innovative after school program is designed to give students the opportunity to explore various STEM and Arts content areas. The daily power-hour of learning fosters curiosity and iterative learning. Our goal is to help our students explore their potential and make them better critical thinkers. Our after school program is an integral part of the educational experience, providing opportunities for students to explore new areas, develop their talents and become acquainted with our educational ecosystem. We listened to the needs of our primary stakeholders,parents and students, and have designed our after-school program with the flexibility to tailor the same for each of our students. Once our students get an introduction of these activities and find an increased interest level in a specific activity, students are given the opportunity to add depth by enrolling in the enrichment programs that we offer. Science, technology, engineering and mathematics (STEM) literacy and skills are vital to the professional success of our children and the economic health of our nation. STEM learning during the school day is necessary but not sufficient for life-long STEM literacy. Make every hour count! Schedule an appointment to learn about our scholarship programs and current promotions! *In order to level the playing field for students with the ability, drive and passion, Nextide Academy offers merit and financial need-based scholarships. Please schedule an appointment to discuss. 5 days / week Most Popular!